For 2016, the Toyota Sequoia upgrades to Entune version 2.5, which adds Siri Eyes Free for iPhone users. SR5 models now feature Entune Audio Plus with Connected Navigation, while Limited models come with a new Safety and Convenience Package that includes a Blind Spot Monitor (BSM), two-position power memory driver's seat and memory outside mirrors. 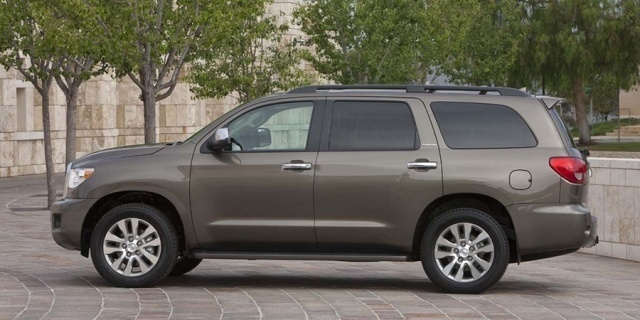 Find the used Toyota Sequoia of your choice from a dealer in your area. Search our used car listings now.